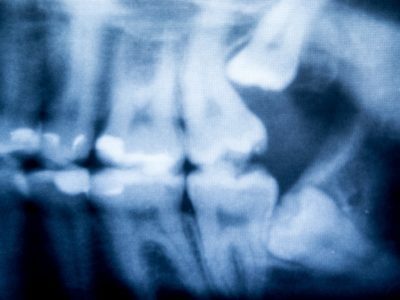 At Dansville Dental Professionals, we partner with our patients to improve their oral health, correct dental imperfections, and support their overall well-being through affordable, comprehensive dental services. Catering to your busy schedule, we keep extended hours, including early mornings, late evenings, and Saturdays. Our team includes many dentists and hygienists so that multiple family members can be seen at the same time – no need for you to wait long in our waiting room! 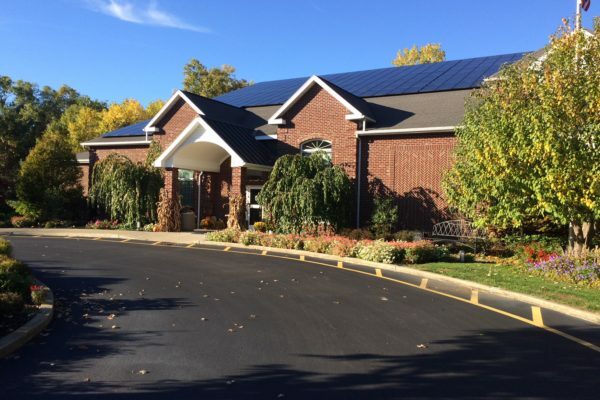 In addition to general dentistry, Dansville Dental Professionals offers patients implant and sedation dentistry, orthodontics, cosmetic dentistry, and pediatric dentistry all under one roof. 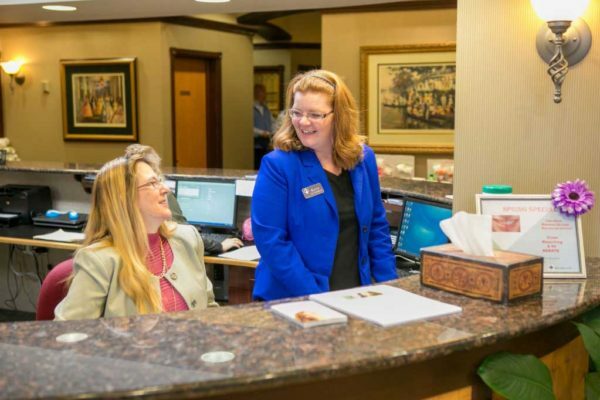 We love caring for our patients and proudly serve generations of families, continually meeting the needs of you and your loved ones.